Information about your computer and about your visits to and use of this site such as your IP address, geographical location, browser type, referral source, length of visit & number of page views. Information that you provide to us for the purpose of subscribing to our site services, email notifications and newsletters. ClickandCollect may send a cookie which could be stored on your computer, ClickandCollect may use the information obtained from the cookie in administrating the site, to improve the websites usability and for marketing purposes, ClickandCollect may also use the information to recognise your computer when you visit ClickandCollect.org, our advertisers may also send you cookies. Most browsers allow you to refuse to accept cookies, in Internet Explorer you can refuse all cookies by clicking “Tools”, “Internet Options”, “Privacy” and selecting “Block all cookies”, this will however have an impact upon the usability of many different websites including ours. 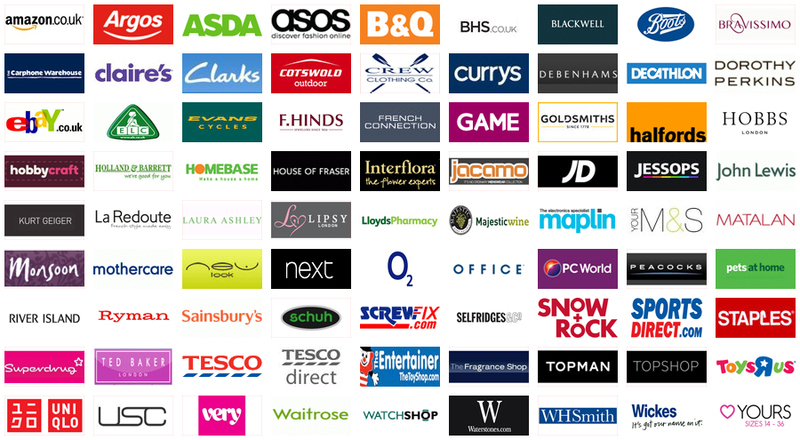 Improve your browsing experience by personalising ClickandCollect. Enable your use of the services available on the site. Send you general non marketing commercial communications. ClickandCollect will not without your express consent provide your personal information to any third parties for the purpose of direct marketing. (d) to the purchaser or prospective purchaser of any business or asset which we are or are contemplating selling. Your rights – You may instruct us to provide you with any personal information we hold about you, provision of such information may be subject to the payment of a fee currently fixed at £10.00. You may instruct us not to process your personal data for marketing purposes by email at any time, in practice you will usually either expressly agree in advance to our use of your personal data for marketing purposes or we will provide you with an opportunity to opt out of the use of your personal data for marketing purposes. Third party websites – The website contains links to other websites, ClickandCollect are not responsible for the privacy policies or practices of third party websites. Updating information – Please let us know if any information which we hold about you needs to be corrected or updated.